by Amity Online & Marg ERP Ltd.
designed for candidates who are keen to make a mark in their career in the fastest-growing domain of Finance, Accounting and Inventory. inventory planning to balance sheet. 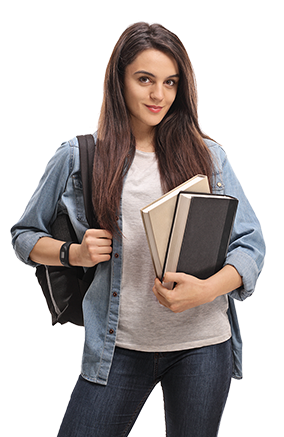 Amity Online is constituent institution of Amity University Uttar Pradesh offering career focused programs enabling anytime, anywhere learning. experience due to Amity’s exceptional pedagogy and Marg’s expertise & vast presence. Marg ERP enables a user to handle his Financial activities, Accounting, Inventory and other business areas. Amity Online programmes: Flexible, affordable & so much more! 3 hours/week anytime anywhere study - perfect for busy schedules.